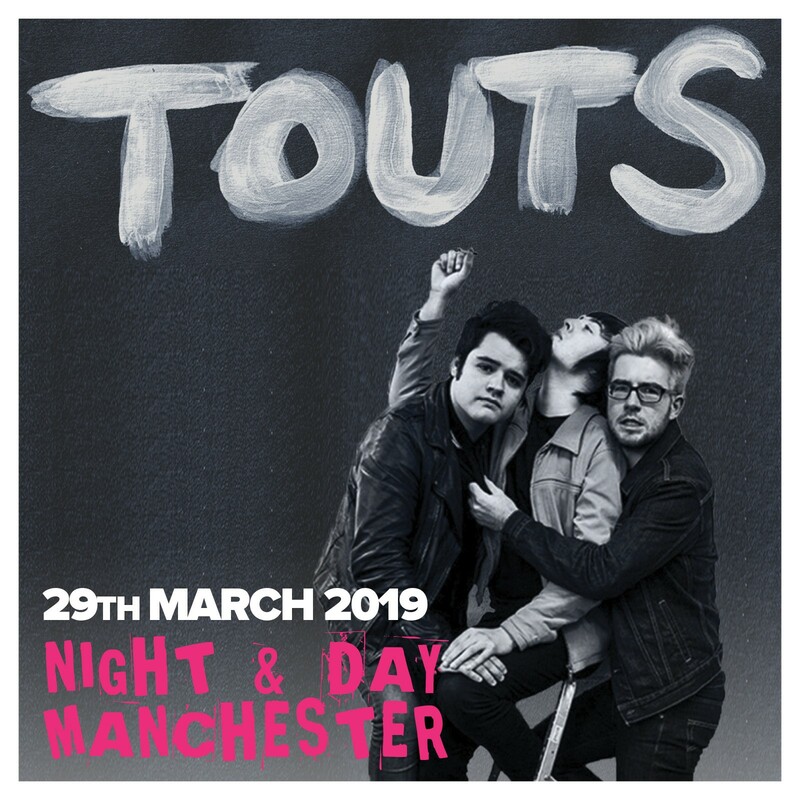 TOUTS a three piece teenage punk band from Derry, Northern Ireland. The unhinged, angry and visceral teens are Matthew Crossan, Jason Feenan & Luke McLaughlin. ” A singer that can’t sing , A mod that can’t play bass & a drummer that can’t see”. The band’s live reputation in Northern Ireland has spread like wild fire and has seen them sell out venues to masses of kids throughout the province without releasing any music. There’s a revolution on the dance floor and on the street and they will be chorused by Touts. Formed in 2016, Inhaler is a four piece Rock and Roll Band from Dublin, Josh Jenkinson-Tansia, Robert Keating, Elijah Hewson and Ryan McMahon. Inspired by artists such as Joy Division, And The Stone Roses, Inhaler hope to be able to bring Rock and Roll to the masses. Solis is a Manchester based songstress who is captivating audiences with her alluring, harmony-soaked melodies. Her ethereal vocals carry a profound, elegant charm that will raise the hairs on the back of your neck. Solis moved from Ireland to Manchester in 2015, and has since been performing her music in venues all over the UK and Ireland.